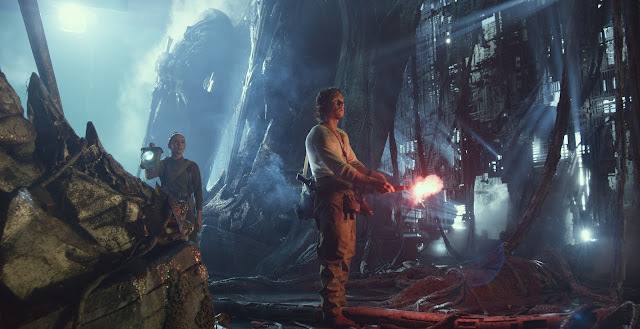 Watch the official trailer for the latest Michael Bay's film in the Transformers' franchise, and read more about its release this Summer 2017. Remember to follow us via social media, so that you can keep up-to-date with the latest in fun and exciting movies just like this one. 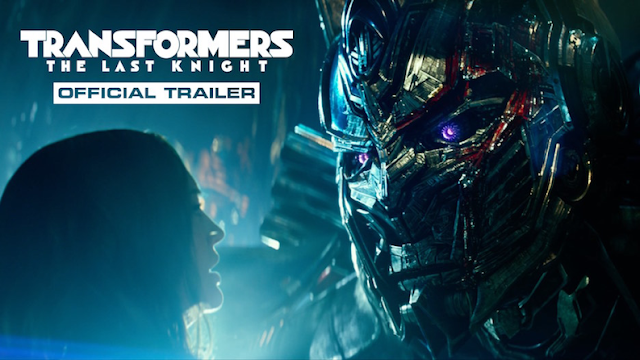 Want to see more of Transformers: The Last Knight? Check out some of the images and footage behind the scenes. 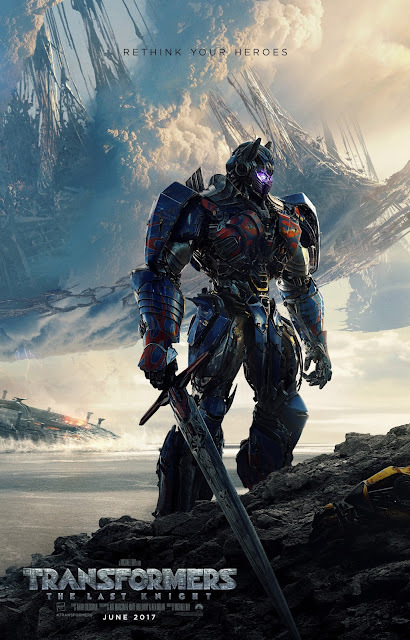 It's been a decade of Transformers and Imax! 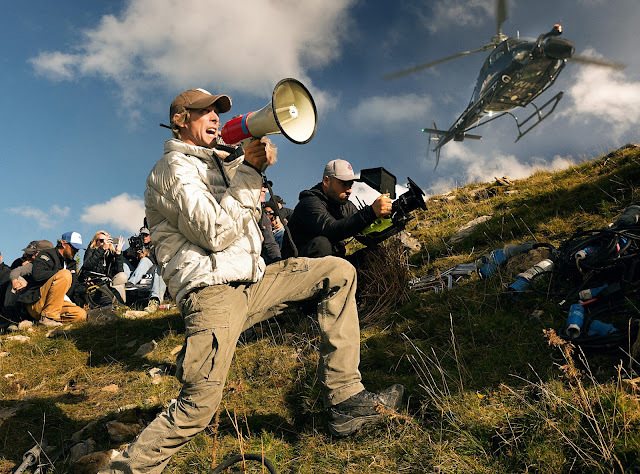 Watch this video with behind-the-scene footage and insights on Director Michael Bay's use of this technology regarding the Transformers' franchise. Are you planning on watching this movie? If so, who do you think is going to be super excited to watch it with you? Do you have a favorite Transformer character? Let us know in a comment below, we'd love to read you. Until then, remember to smile, because it's contagious!